I do recall PA stating the neo version will not be modeled. But the airbus x extended from Aerosoft includes a320neo and it's very nice. Are you using AES or no? I can't really remember docking an a320 with AES but it should work. So which one will you be doing? the swiss international or just swiss? 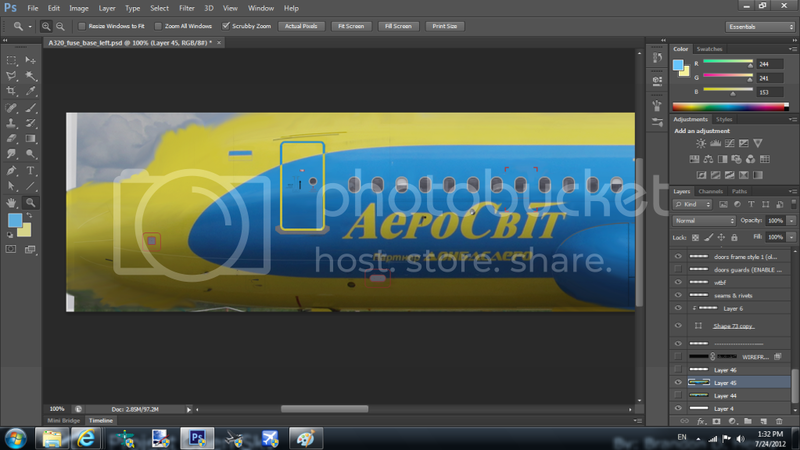 I think the paintkit comes with some dirt layers, although Im not sure cause i have been working mostly with the a320. looking nicely, I would add some dirt and shine effects if i were you. go into the aircraft.cfg and remove the SATV or ANT1 in the title string. Apparently the title string wont have effect in fsx, aleast for me. It appears as if you are using fsx, that way you can use black alpha on the file 'A320_misc_1.bmp' to hide the antennas. Topic: Poll: Which flight simulator do you use the most? Re: Poll: Which flight simulator do you use the most? FS9 is good but I fly alot on fsx since i prefer more visuals. Did you download from the official download from the downloads page? or is it something else? Sorry guys, my power got knocked out. I will try to upload it to avsim as soon as my power is back on. lol are u ppl really this impatient? Topic: QW 787 going FSX only!!! Re: QW 787 going FSX only!!! I am very busy with school and unfortunately I have almost zero time for fs.. I find 7zip and winrar works best. The VC wasnt design to work in FSX. You can merge it with the FS9 VC model. Sorry guys, I totally forgot about this, it's pretty much done. nick do you still have this? I would love to have it. the a32xx/330/340 line all has a very very similar cockpit environment. I did encounter a similar issue with the a320, although im not sure if this can be fixed. 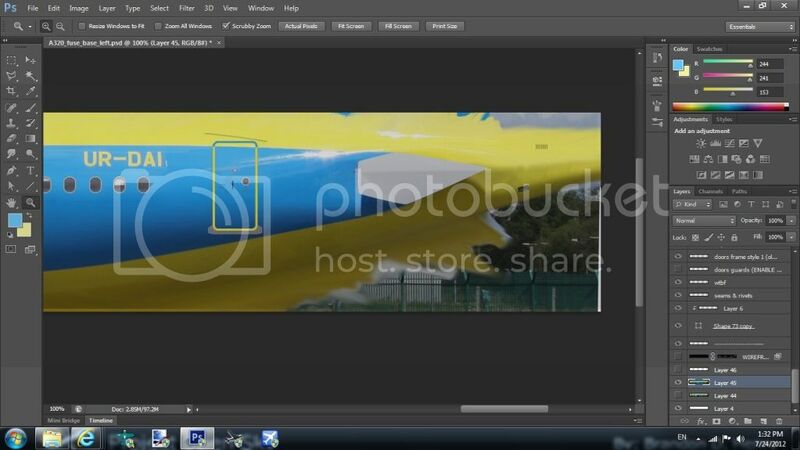 Is the full fuse of the paintkit going to have the tail and fuselage connected together? instead of having to trial and error like the 32xx paintkits. i think there is the difference between where the merged 321 vc viewpoint is and the default 321 vc viewpoint. which causes the way the jetways look in vc. you are restless, arent u? if this issue not only arise on PA aircraft but insteads every other a/c. then that is not the issue with the PA a/c, its simply an issue that lies in your own sim. everytime someone starts the same release demanding crap, a kitten will DIEEE!!! and ppl like fsx738 is rather what drives fs developers to quit. whoohoo i found it on avsim. Topic: Help with A380 panels please! Re: Help with A380 panels please! what are you using first of all, state that. FSX? FS9? Vasfmc 380 gauge? PA default 380 vc gauge? The Project airbus A380 VC doesnt come with 2d panel, only virtual cockpit. thats a pretty weird issue. i have fsx sp2 but i dont face a single issue with light. made entirely from a photo, there is still a few things to fix here n there. and transfering to the right. i ll need the new pc, my current one isnt handling the actual simming that well, so im using it solely for development purposes. I saw a BAW380 on future projects tab, what would that be? A380 that you guys modeled? yup, good lighting for airbus is important for it to look good.